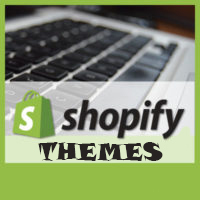 You don’t need any Shopify Apps or Instagram access token you can still add an Instagram feed from any user to your Shopify store with a responsive, highly-customizable the script. Follow these steps to add Instagram feed. Create a container element to display the Instagram photos. Call the function on the container element and specify the username whose photos you want to fetch.